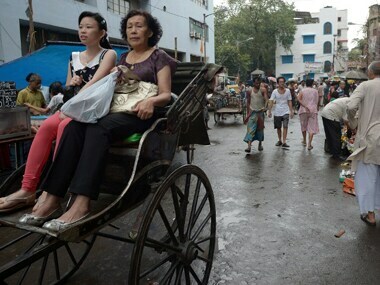 Happy tidings may in store for India's travel and tourism sector in the years to come, a global report released recently suggests. 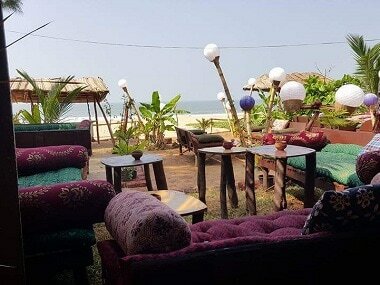 India has been trying to woo visitors from Australia with its "Incredible India" campaign. 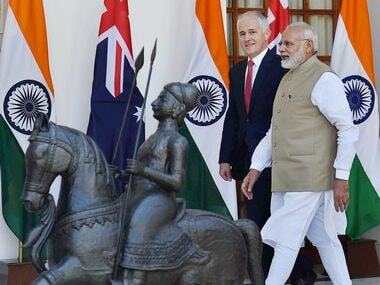 Last year, India organised "Confluence: Festival of India in Australia" from August to November "to provide a boost to tourism and to the art precincts in" Indian cities. 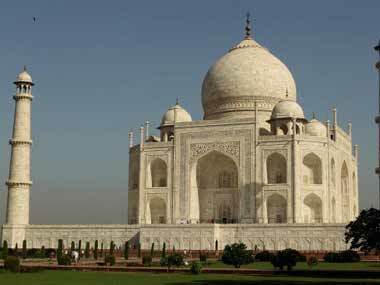 A 66-year-old Japanese tourist on Thursday succumbed to serious head injuries after he allegedly slipped from the staircase inside the Taj Mahal. The Karnataka government, in all its wisdom, has decided that foreigners in the state can only party under the watchful eyes of the police. Govt working on a law to prosecute people who harass tourists. 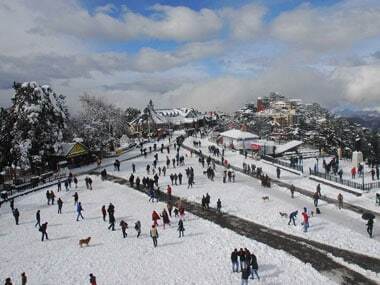 Himachal Pradesh's picturesque resorts Shimla and Manali woke up Thursday to a white blanket of snow, turning the hill stations even more picturesque. Tourism Ministry launched an innovative website on Tuesday to make it easy for tourists to walk or drive through the most-visited cities in India by providing all tourism-related information at one place. 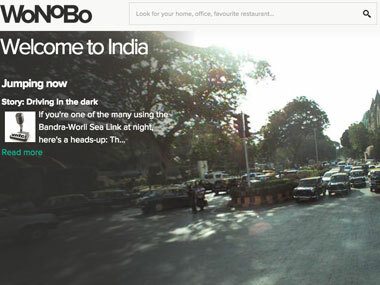 #Incredible India #India #ThisisNext #Tourism in India #Tourism Ministry of India #Wonobo #Wonobo.com. 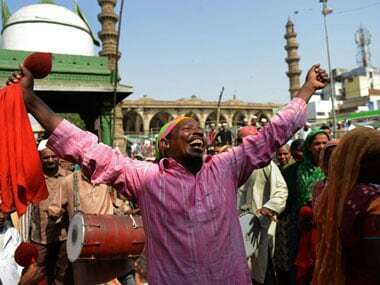 The Uttar Pradesh government would soon undertake a drive to map relatively unknown Sufi sites in the state and develop them into heritage tourism spots, Chief Minister Akhilesh Yadav said.